I recently discovered the brilliance of the book Mix it Up by Herve Tullet when my (almost) 3 year old chose to borrow it from our local library. It is the most engaging and interactive, beautiful and educational book I’ve come across in a long time. Little fingers are invited to tap, press and rub colourful dots to create new colours. 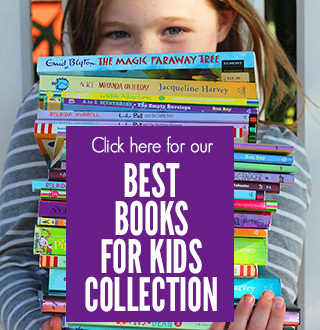 They flip the book around and press pages together to discover captivating visual effects. 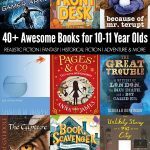 I must admit, it’s magical for kids and adults (although much better 1 on 1, I don’t think I would read it to a whole class of children as they would miss out on the magical experience of touching the book for themselves). It also provides a wonderful foundation to teaching young children about the primary colours and mixing colours to create secondary colours. Even black and white can be introduced to explore creating darker and lighter shades of colour. 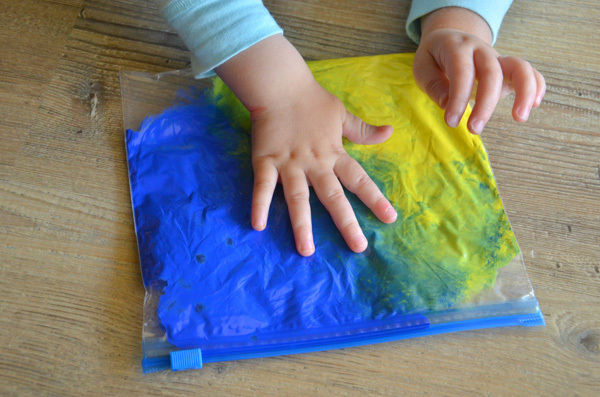 Today I wanted to share a super simple activity to experiment with colour mixing that is perfect for toddlers and preschoolers. 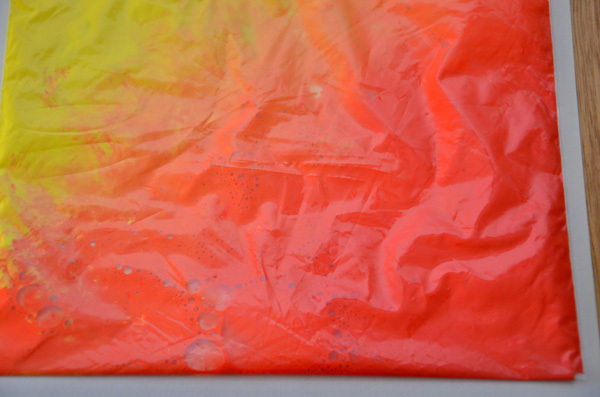 All you’ll need is the trusty zip lock bag and some paint. 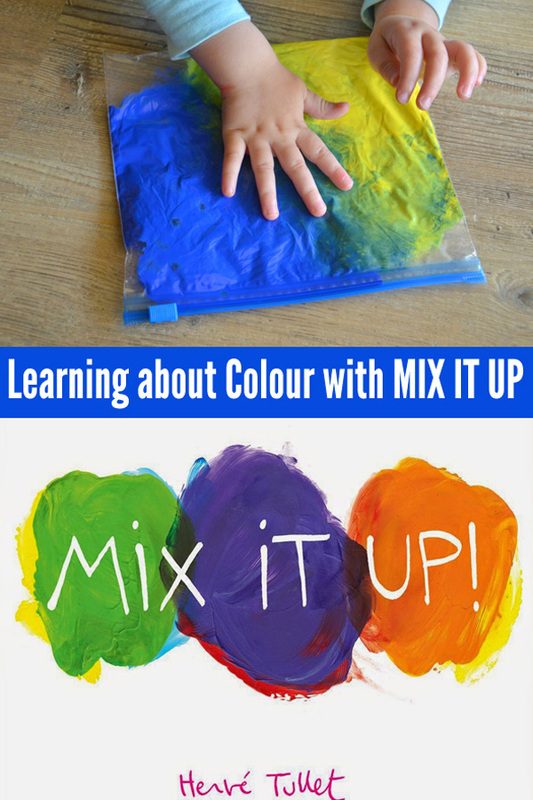 Squeeze each of the colour combinations into each zip lock bag and let your little one do the mixing…of course, it’s fun to do the mixing without the bag too! Both have a place for exploring colour with kids. 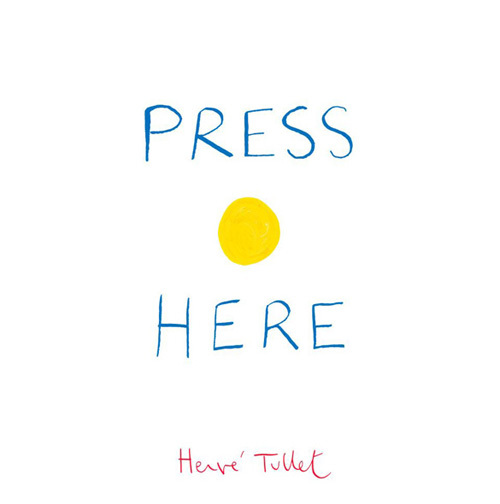 Also wonderful is Herve Tullet’s Press Here . It’s amazing how many clever things one tiny dot can do! The dots in Press Here multiple, grow, form patterns and much more. 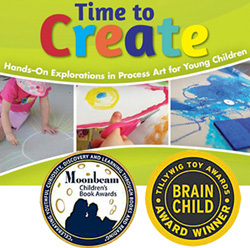 These two books and accompanying activities are ideal for children aged 2.5 and older. 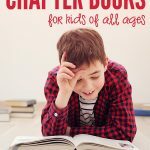 And I promise they’ll want to read these books over and over again! Create a dotty picture – dot markers and dot stickers are perfect. Check out this example. 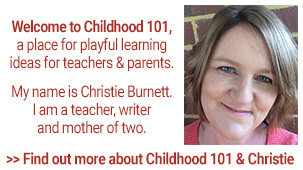 Lauren Hunt is an Early Childhood Teacher who currently works part time teaching children in their first year of school. She is also mum to a two year old daughter. 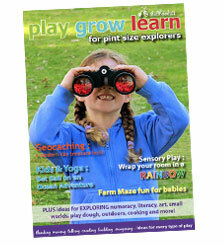 Lauren is passionate about play-based, hands-on learning and is certainly kept busy by her energetic toddler! 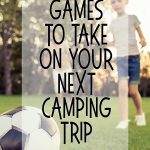 Read more of Lauren's adventures at http://teachertypes.blogspot.com.au/. 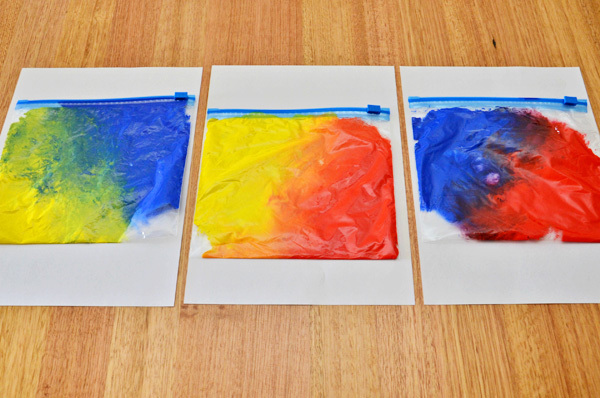 Thank you so much for sharing this neat, CLEAN idea for color mixing!! 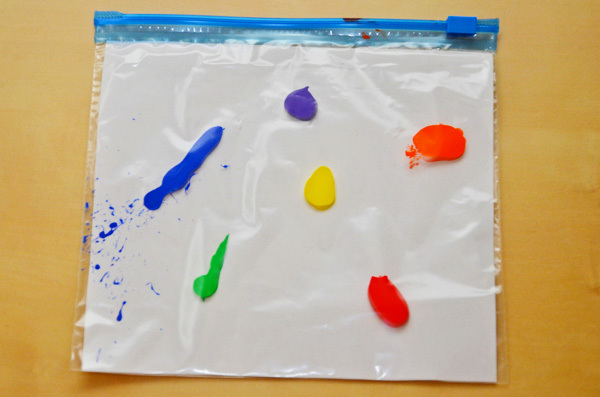 Can't wait to try this with our toddlers at Creative Tots Preschool!